Winter woes be gone. Hooray for the return of sun to Glasgow. 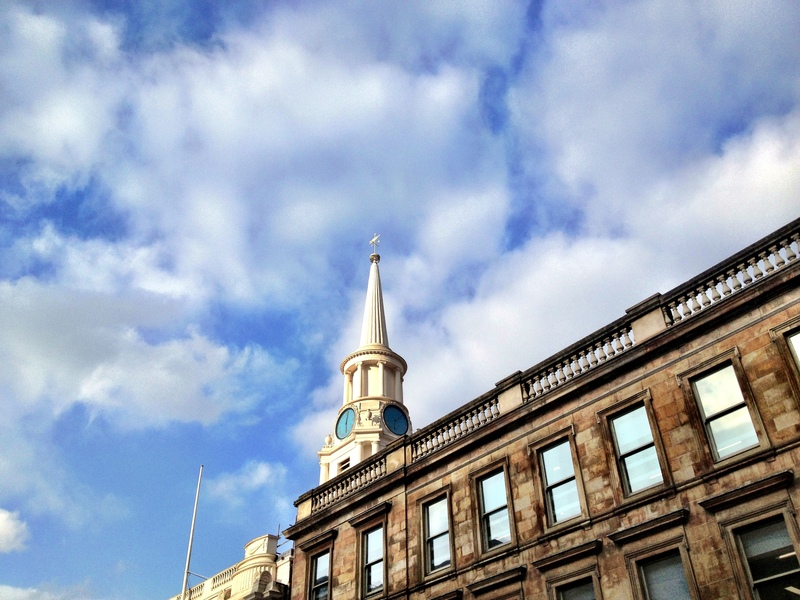 This entry was posted in Glasgow images and tagged #inglasgow, About a city - Glasgow, Bliss, Winter sun. Bookmark the permalink.